This experience box contains 5 very unique experiences for all you food lovers. Too many people eat just to consume calories. Try fine dining for a change. 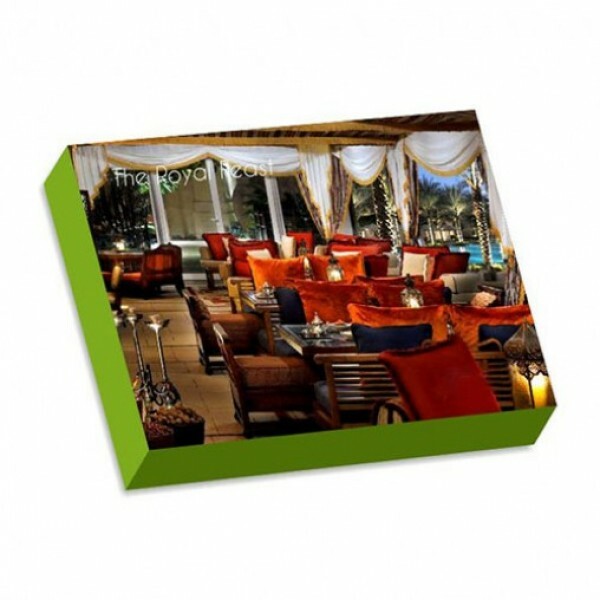 Some of the experiences in the box in include dining at Shiro, Bungalow9, Royal orchid and much more. At the time of redemption, you can choose to redeem any ONE of these experiences as per your taste. Note: Available in Mumbai and valid for Couples only.